One of the leading operators in the world for 40 years now, and the first all cargo airline in Europe, Cargolux operates regular or charter flights across all the continents. With a fleet of 13 B747 aircraft, Cargolux covers more than 90 destinations in the world. 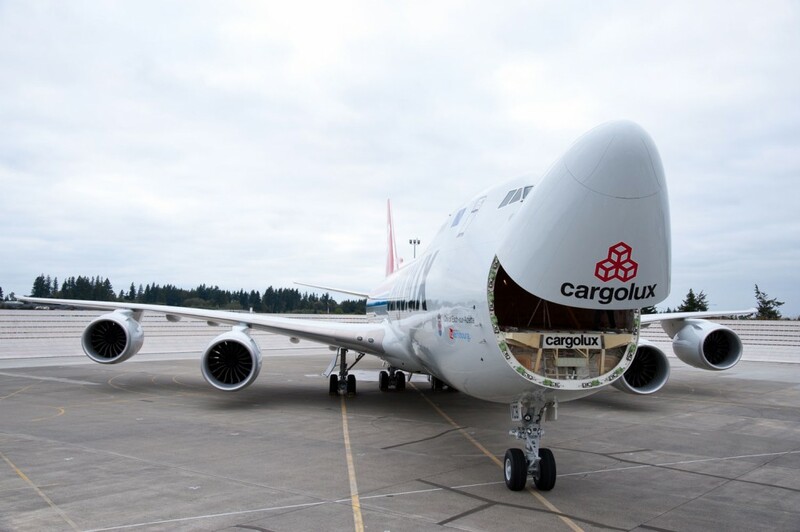 Cargolux is specializing in the transportation of outsize, perishable cargo and living animals.